St. Joseph, through continuous prayer, sought God’s Will in each present moment. St. Teresa writes that he is the master of the interior life. 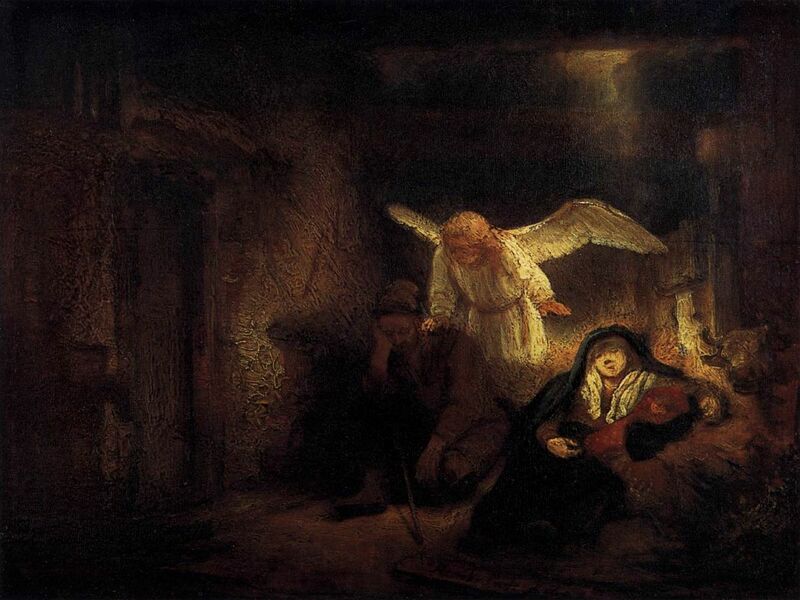 “In human life Joseph was Jesus’ master in their daily contact, full of refined affection, glad to deny himself in order to take better care of Jesus. Isn’t that reason enough for us to consider this just man, this holy patriarch, in whom the faith of the old covenant bears fruit, as master of interior life? Interior life is nothing but continual and direct conversation with Christ, so as to become one with Him. 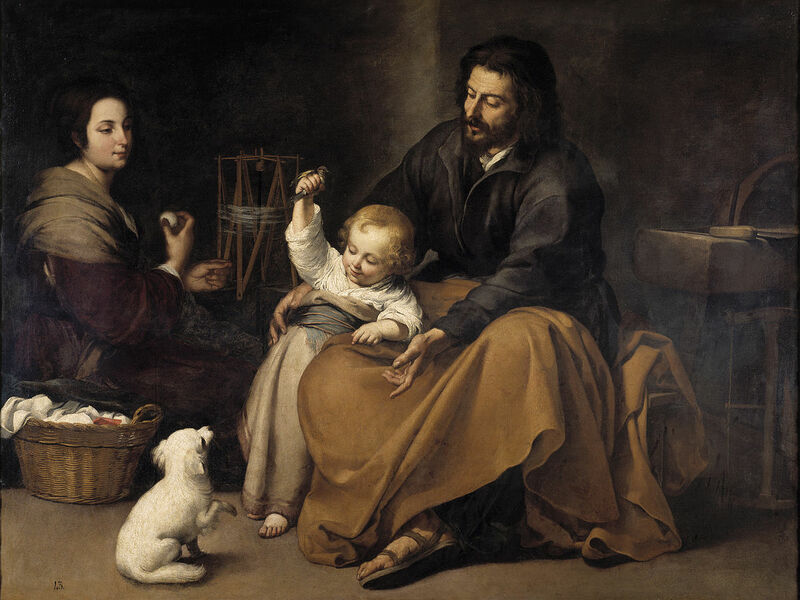 And Joseph can tell us many things about Jesus.” St. Joseph reveals those hidden graces in our daily lives; gifts from God that are available in each ordinary moment, as well as in trials and times of suffering. 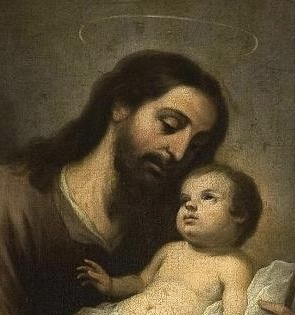 St. Joseph teaches us to live by faith as he did, before the presence of such a great mystery, by contemplating the human Face of God with the eyes of faith.